Fruity, fresh or seductive? Intensive nourishment, effective cleansing or an invigorating 'hello world' effect? 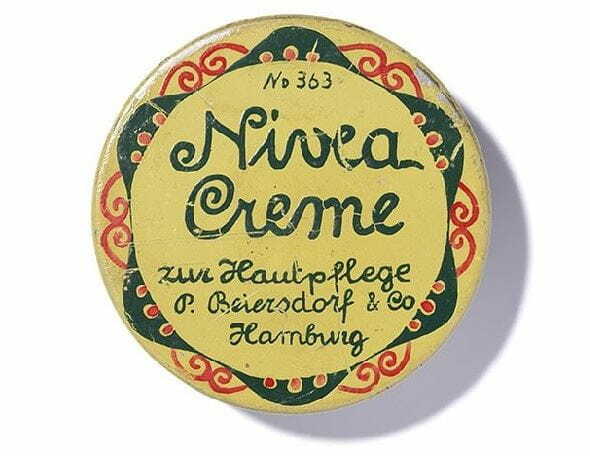 For particularly sensitive or very dry skin? 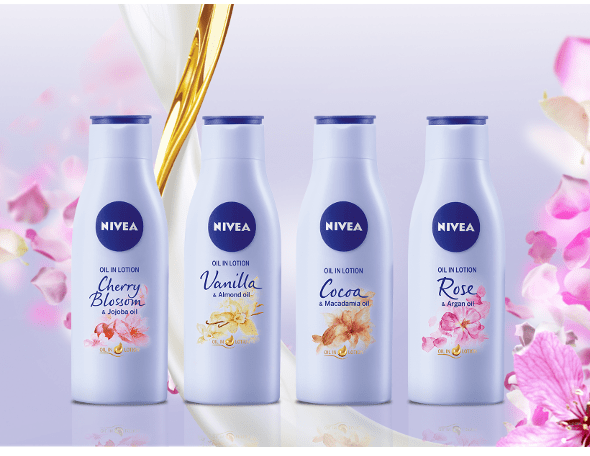 NIVEA has a diverse selection of shower gels on hand – from gentle shower cream to rich shower oil and revitalising sports shower gel. What is your preferred shower type?